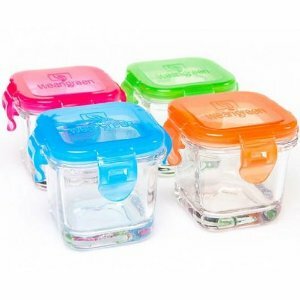 Adorable glass baby bottles with silicone sleeves, the BPA free baby gear, and now these glass baby food storage containers from Wean Green. 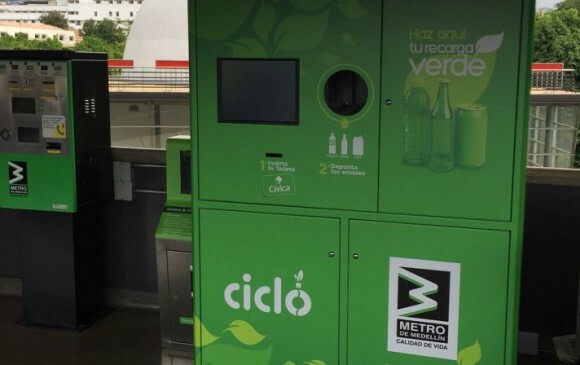 They are stylish, safe, and green. How good will that homemade baby food look in these babies? They come in a four pack and they have plastic locking lids so there is a bit of plastic but it is BPA, PVC, Phthalates, and Plasticizer free. Also made of 100% durable recyclable and sustainable glass with a silicone-sealed lid. Measuring lines at 30 mL, 60 mL and 90 mL to help you monitor food intake. Love the company name to… Wean Green… how cute is that?